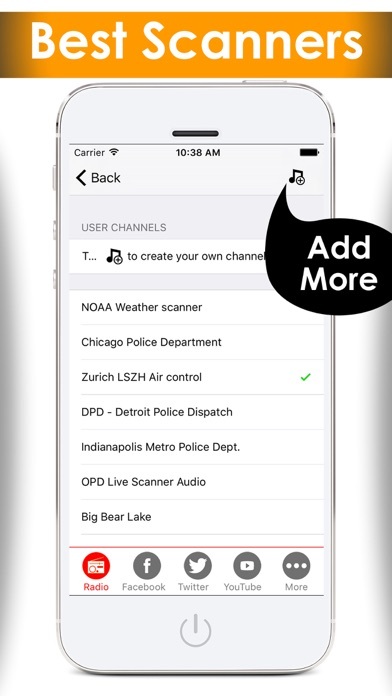 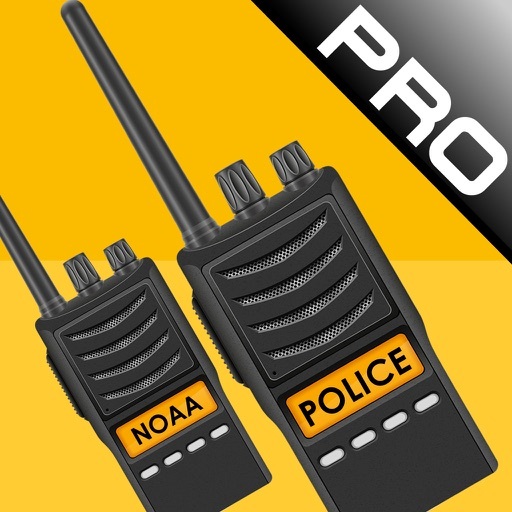 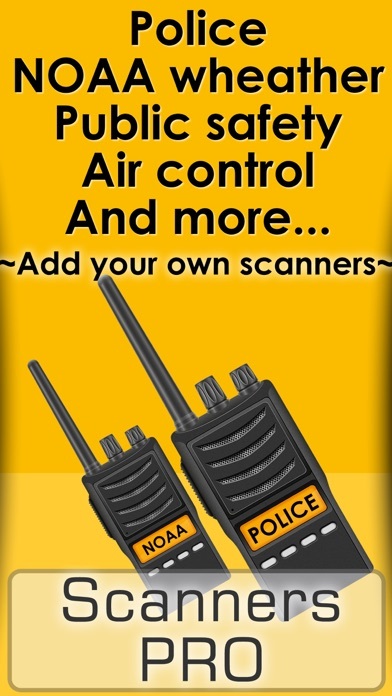 Download Police radio scanners - The best radio police scanner , Air traffic control , fire & weather scanner report from online radio stations free via AppsHawk. 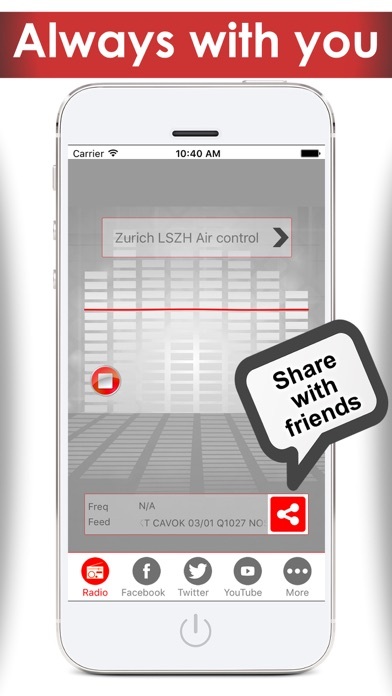 â€¢ Simple, fast and easy to use interface. 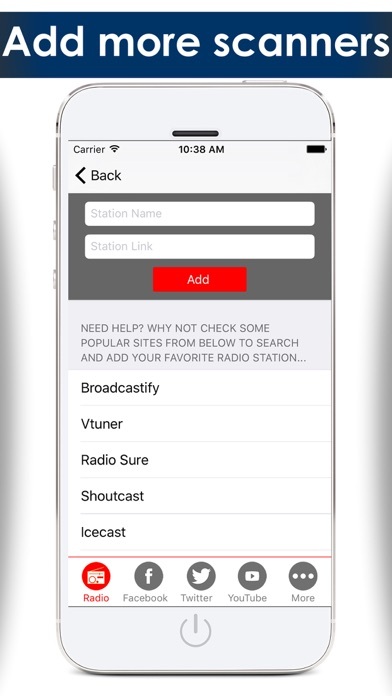 â€¢ The application runs in the background.